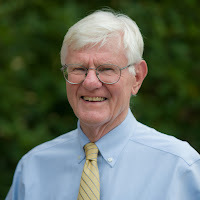 Gordon S. Wood is Alva O. Way University Professor Emeritus at Brown University. He received his B.A. degree from Tufts University and his Ph.D. from Harvard University. He taught at Harvard University and the University of Michigan before joining the faculty at Brown in 1969. 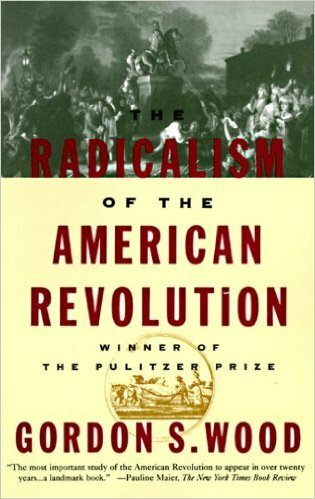 He is the author and editor of many works, including The Creation of the American Republic, 1776-1787 (1969), which won the Bancroft Prize and the John H. Dunning Prize in 1970, and The Radicalism of the American Revolution (1992), which won the Pulitzer Prize for History and the Ralph Waldo Emerson Prize in 1993. 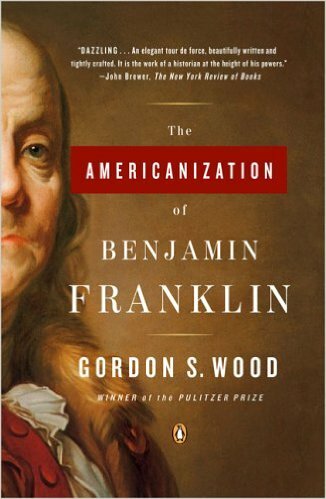 The Americanization of Benjamin Franklin (2004) was awarded the Julia Ward Howe Prize by the Boston Authors Club in 2005. 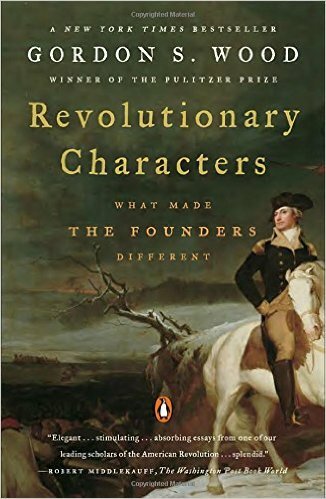 His book Revolutionary Characters: What Made the Founders Different was published in 2006, and The Purpose of the Past: Reflections on the Uses of History was published in 2008. His volume in the Oxford History of the United State entitled "Empire of Liberty: A History of the Early Republic, 1789-1815" (2009) was given the Association of American Publishers Award for History and Biography in 2009, the American History Book Prize by the New York Historical Society for 2010, and the Society of the Cincinnati History Prize in 2010. In 2011 he was awarded a National Humanities Medal by President Obama and the Churchill Bell by Colonial Williamsburg. In 2011 he also received the Arthur M. Schlesinger Jr. Award from the Society of American Historians. In 2012 he received an award from the John Carter Brown Library and the John F. Kennedy Medal from the Massachusetts Historical Society. 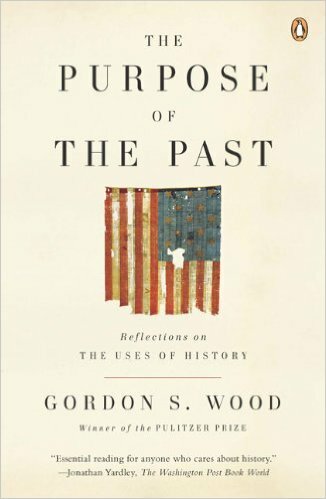 In 2015 he received the Centennial Medal from the Graduate School of Harvard University, and in 2016 he was awarded the Redwood Library Medal. 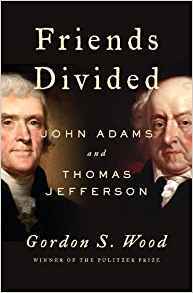 Gordon's next book is Friends Divided: John Adams and Thomas Jefferson (November 2017).